Mcdonalds UK celebrates one of life’s most important part. 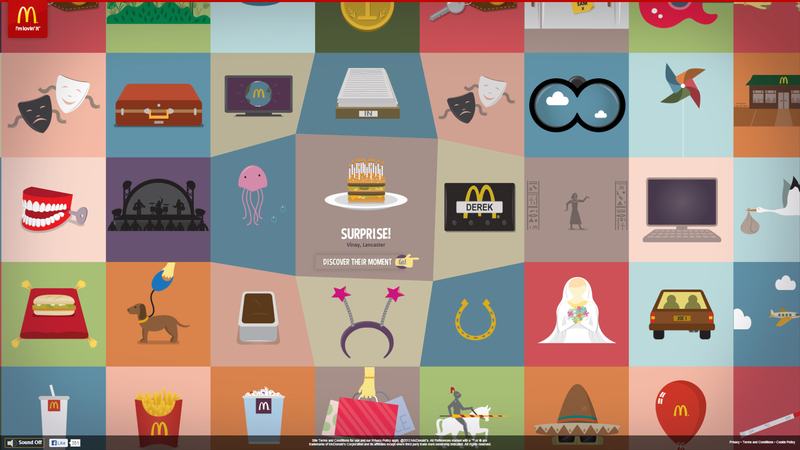 In this edition of Awesome Web Design of the Week, we are going to feature McDonalds UK 100 moments. Famed author Charles Bukowski once said some moments are nice, some moments are nicer, some are even worth writing about which is definitely true most specially in this day and age where sharing moments to the world is just a click away. 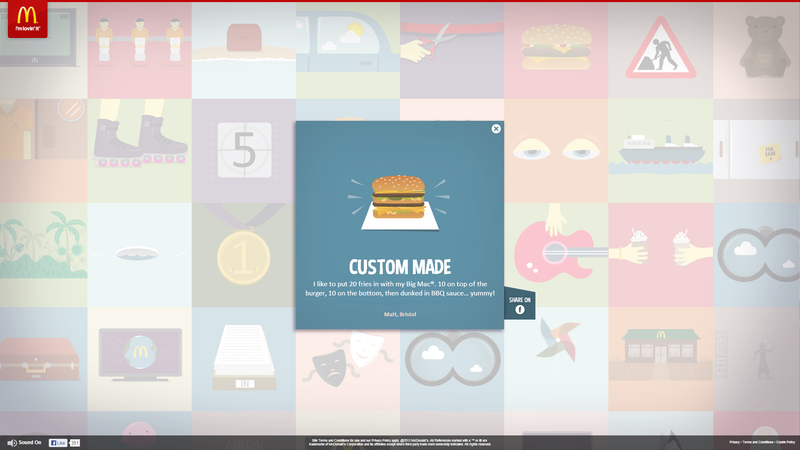 With that said, McDonald’s UK used technology and some lovely illustrations and created a lovely website with an awesome web design to feature these special moments. McDonalds wanted to create a unique brand experience wherein the infamous fast food chain will be the central factor in these special moments. 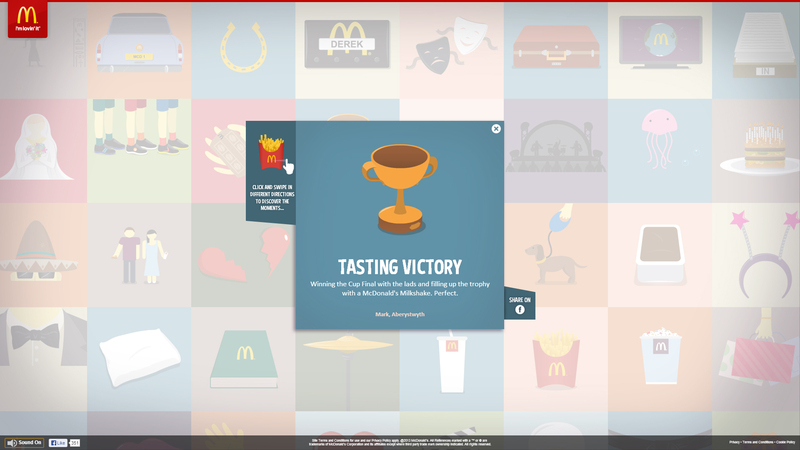 By asking the public “What’s your McDonald’s Moment”, the campaign was able to generate an amazing collection of stories for the site. The submitted stories are then picked and illustrated. 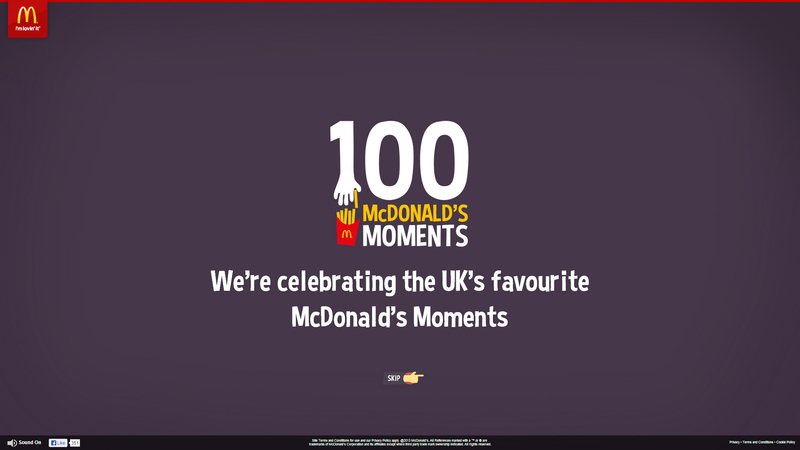 Enlisting the help of Razorfish and production company Goodboy, 100 Mcdonalds Moments website was created and showcased the love of the British people for the biggest fast food chains in the world. By using the Canvas element the team was able to make the website work both on the iPad and the desktop as well. In order to create the illusion 3D and having it run smoothly, the project required an amazing amount of coding. The grid was a different set of challenge for the team. In order to make the grid look like as if it is infinite the team created a system wherein the assets are preserved each time a square left the grid. With that, the assets are written over and reused for the incoming squares. What do you guys think of 100 McDonald’s Moment? Why don’t you guys share your thoughts at the comments down below. We love to hear it from you!